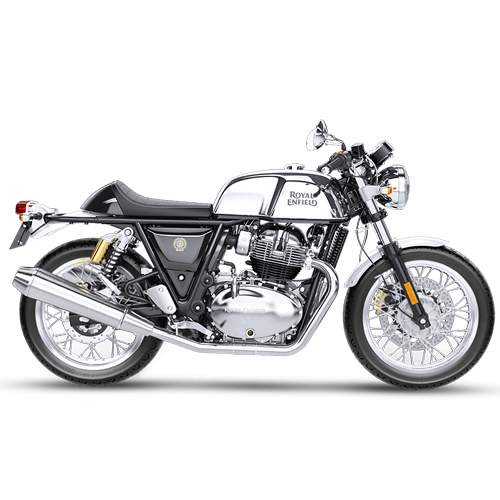 Royal Enfield motorcycles have always been one of the most demanded bikes in its segment right since the initial years when the concept of bikes was introduced in the market. With many motorcycle variants of this brand having turned out into treasured items like its original 350 cc left side kick bikes, the company has indeed stood up to its name in offering highly dependable high power and thrilling biking models that are not only highly popular in India but also all across the world. 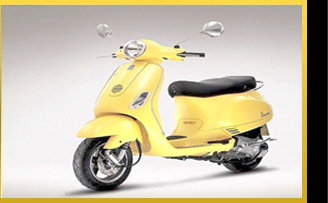 We are leading names in offering large variants of Royal Enfield Motorcycles. 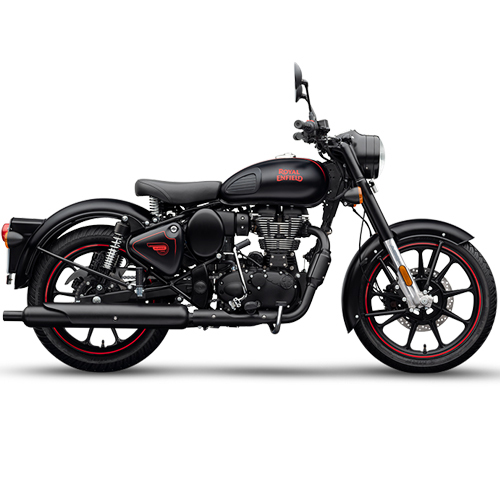 The range made available by us includes Royal Enfield Motorcycles, Royal Enfield Bullet 350cc, Royal Enfield Classic 350cc, Royal Enfield Classic 500cc, Royal Enfield Electra 500cc and Royal Enfield Thunder Bird. Royal Enfield Classic is the smaller twin of Classic 500 and holds in it the raw power to comfortably beat any other motorcycle in its segment. The Classic 350 version launched by Enfield shares superior torque and fuel efficiency so as to efficiently handle the demands of covering long distances without too much fuel breaks in between. 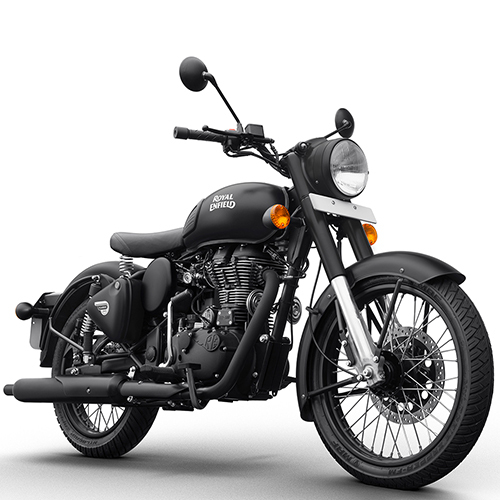 With the offered range coming in same charming styling, the motorcycle is indeed the part of the rich heritage introduced by the Royal Enfield in the world of biking. With a fuel efficiency of 35 kmpl, these bikes have Fuel Capacity of 18.2 litres so as to ensure maximum distance can be covered without the need of refuelling. With fuel type pertol, these have a reserve of 4.8 litres, so as to provide a large safety margin for refuelling. Royal Enfield Classic 500 CC Bikes are backed with high performance fuel injected 500cc engine that promises best of power and riding stability both on-roads and off-roads. 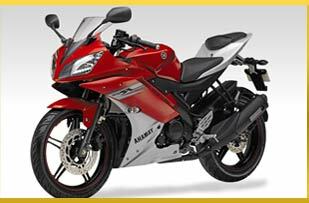 Besides raw power, the bike is also designed to provide superior fuel efficiency and reliability. Further, not to forget its classic styling standards also make many heads turn when this majestic beast of a bike is turned loose on the roads. The nice smooth beat of the engine also draws in the presence of strength and power besides a dependable machine to overcome all possible challenges on the roads. 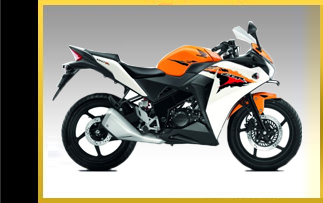 With engine type comprising of Single Cylinder 4-Stroke Air Cooled Unit Construction Engine (UCE), these bikes are precision developed to deliver optimum performance. Further, these have Displacement of 499 cc with Maximum Torque of 41.3 Nm @ 4000 rpm, ensuring smooth performance, both on-roads as well as off-roads.